We’re constantly investing in our bulks platform to support the efficient, effective and safe movement of cargo. 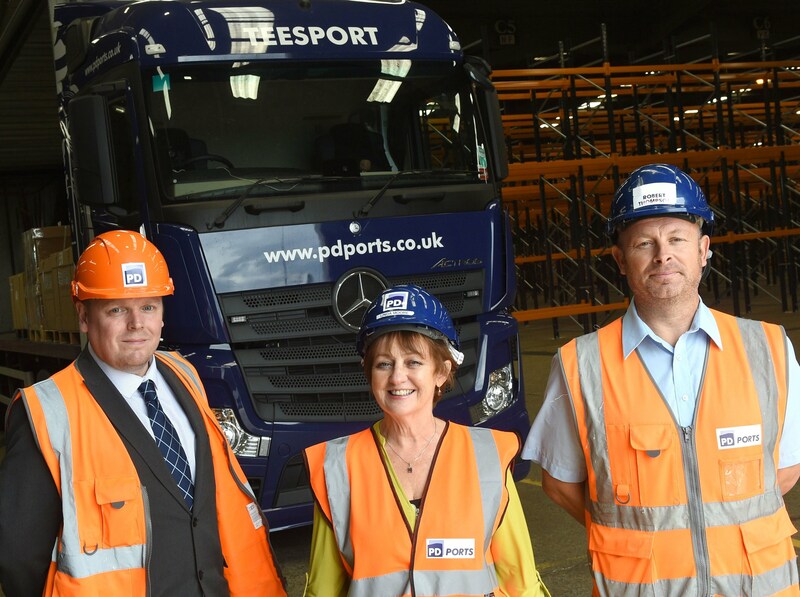 Our experience has been built up over a number of years, handling millions of tonnes of products and earning a reputation as one of the UK’s most trusted and safe port operators. Customer needs and market demand are always changing, that’s why our flexible operations ensure our UK-wide locations can handle metals, aggregates, coal, recyclates, agribulks, construction materials, waste products, forest products and biomass. We work with customers to identify their unique requirements, allowing us to create a dynamic solution that brings benefits to their supply chain, whilst also being flexible enough to change as their business evolves. This adaptability is complemented by storage and handling options, with extensive covered and open warehousing available, as well as temporary storage duty suspension or the option of bonded facilities. Our ability to seamlessly integrate added value services from across the wider PD Ports Group allows customers to focus on their core business activities. These services can include processing, bagging, screening, cargo handling and in-house logistics; all of which increase efficiency and help provide the right solution for any requirement. Many of our sites hold specialist waste licenses which allow us to handle, store and transport such bulk cargo direct from the port. Whether it’s agribulks, dry bulk, forest products or metals, we have the knowledge, experience and methods to handle different cargo and its unique requirements.